Bring the outdoors in with your green plants that will thrive in our pots and large planters. 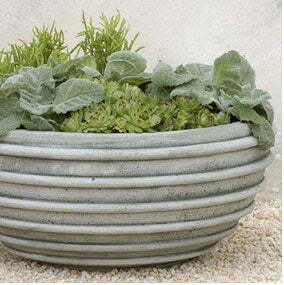 Checkout our cement, earthenware and glazed ceramic planters in various shapes and sizes and get yourself a Green Thumb! Longpi Bottle Vase With Handle 15"H x 4.5" Dia.